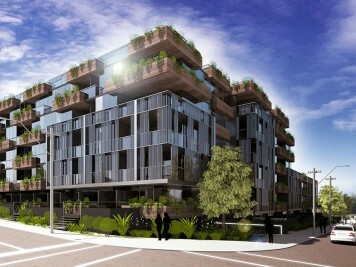 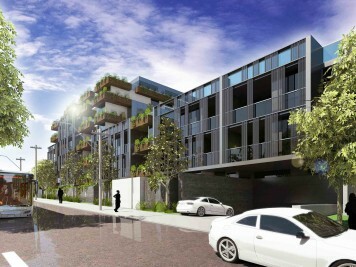 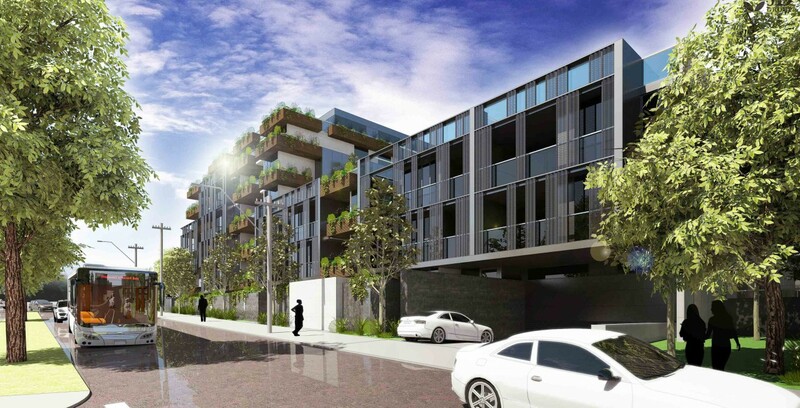 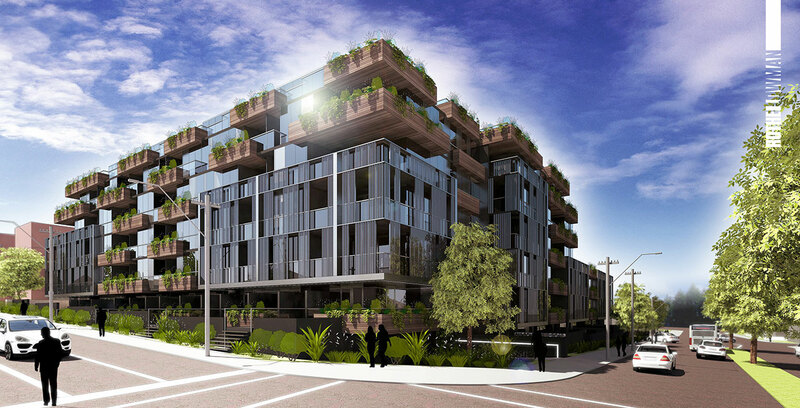 A Landmark Development with 100+ Luxury Apartments in Doncaster East. 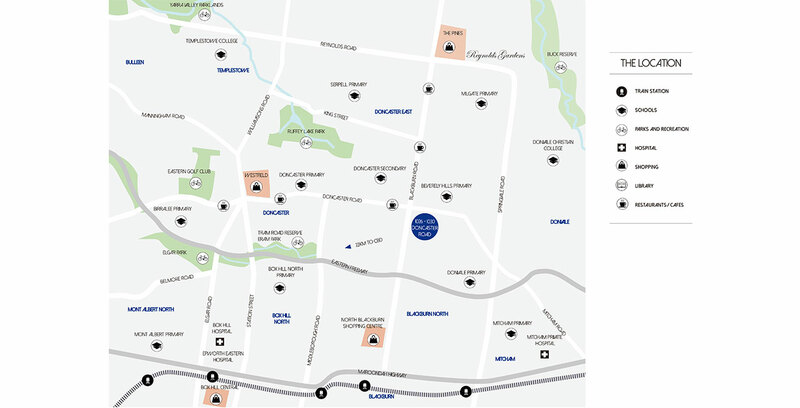 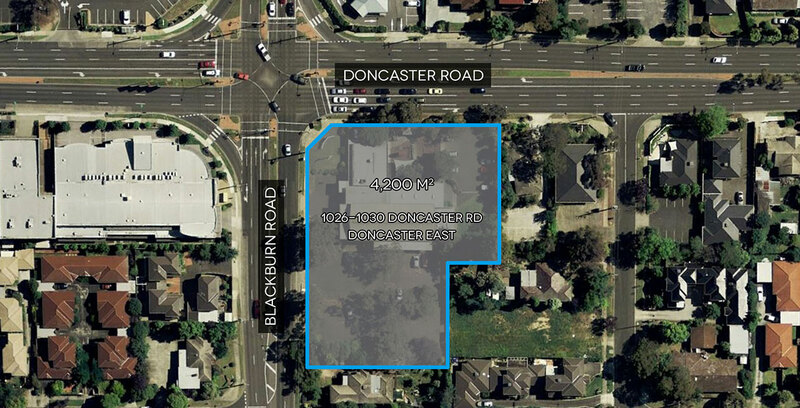 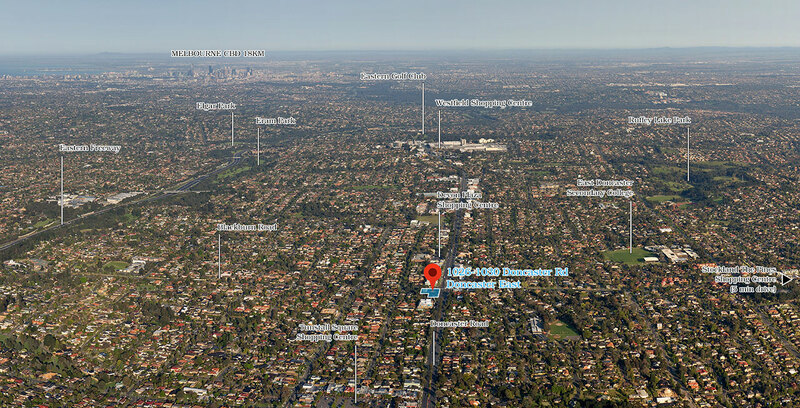 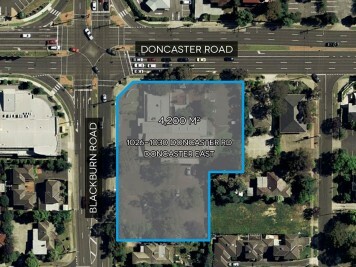 Site Address: 1026-1030 Doncaster Road, Doncaster East. 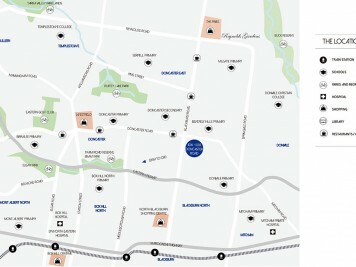 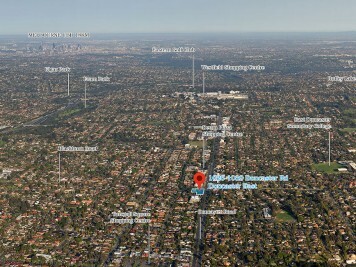 A corner location surrounded by shopping centres and Eastern Freeway only moments away from your door.